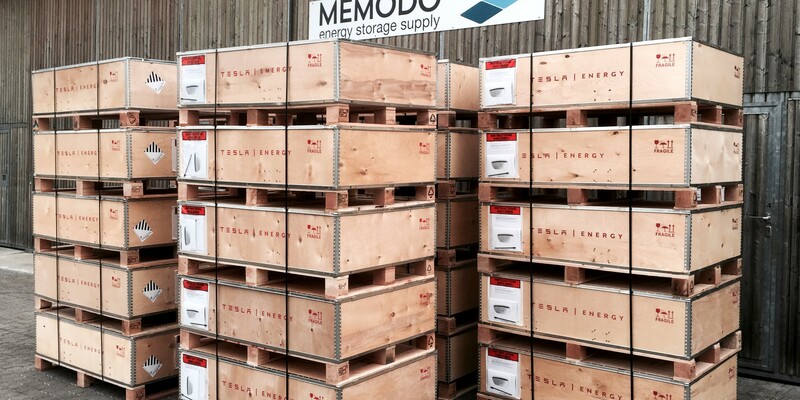 Germany-based solar energy component supplier Memodo confirmed having received a large shipment of Tesla Powerwalls this week and that installations will start soon. 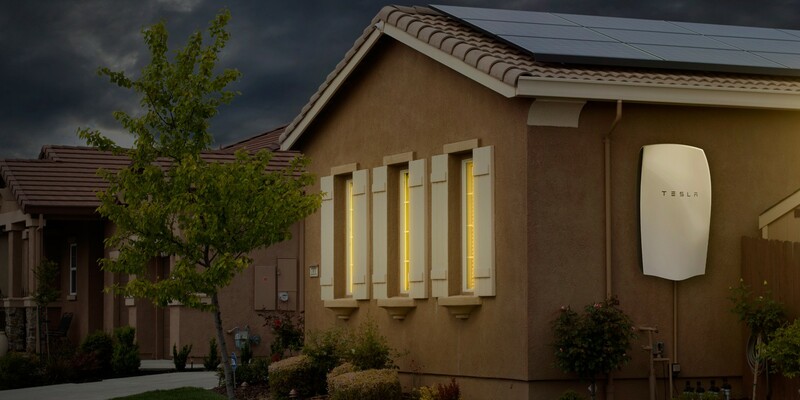 Today Tesla started sending out Powerwall installation surveys to Model S owners who requested the product after its unveiling in May 2015. 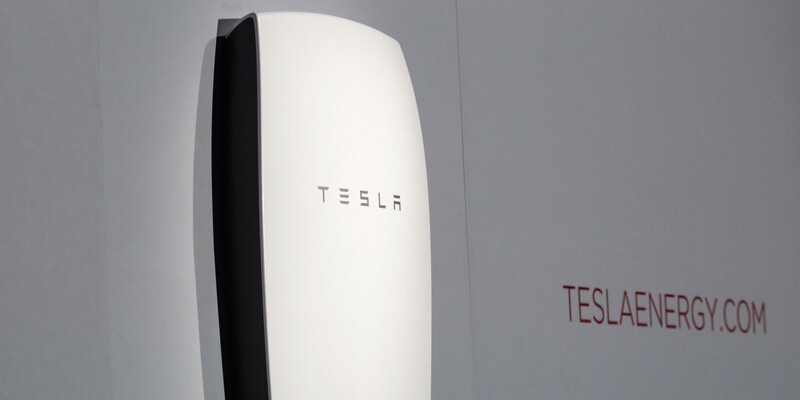 A week after the launch, Tesla reported over 38,000 requests for the Powerwall, but those weren’t official reservations with deposits.